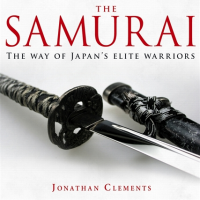 A Brief History of the Samurai, by Jonathan Clements. Clements’ recounts centuries of samurai power struggles, bloodshed, one-upmanship, courtly intrigues, revenge, betrayal, cunning, conquests and defeats — all that’s missing are dragons. 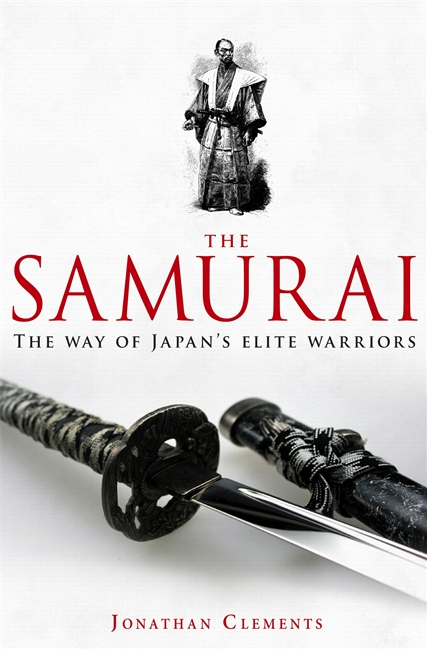 But as Clements’ relates in his closing chapter, Return of the Jidai, the samurai are a potent symbol, ripe to be mined both for epic TV dramas as well as cod psychology books and self-help manuals. It’s a mammoth task to squeeze 700 years of history into just over 300 pages, and Clements has had to be selective, picking his battles and his heroes and villains. His real skil lies in his ability to condense yet still portray the richness of samurai culture. Clements’ has a knack for writing suspenseful sure-footed conflict scenes: His recounting of the Korean invasion led by samurai and daimyo Toyotomi Hideyoshi reads like a thriller. If you’re looking for a samurai primer, Clements’ guide will keep you on the hook.